- Lights Flash when Mug is Picked Up! - Batteries Included and Replaceable! - Glow Parties! Lighted Events! Bars and Clubs! 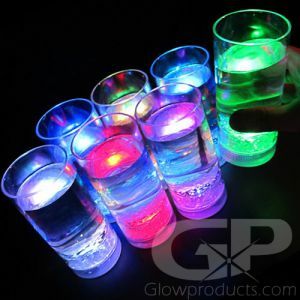 Light Up the Party with Flashing Light Up LED Beer Mugs! 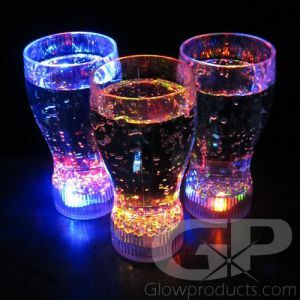 If you need to get the party started then it's time to bring in the Light Up Beer Mugs! 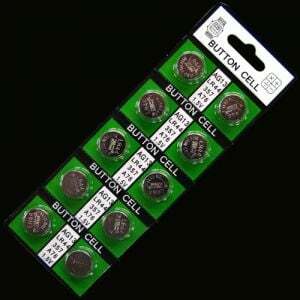 Turn your Oktoberfest into a flashing light show! Perfect for kid's birthday parties, these mugs are great for Rootbeer and ice cream floats too! Or turn your college kegger into the event of the season! 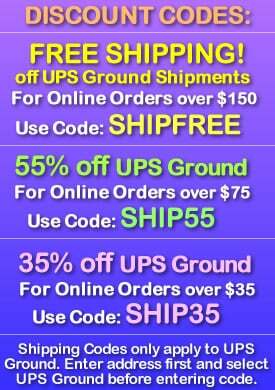 Or glow golf event, pool party or backyard BBQ! 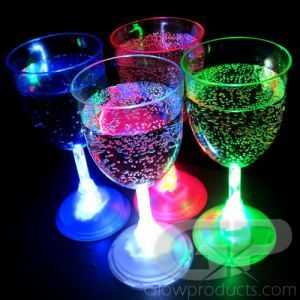 Light Up Beer Mugs have 6 LED lights that flash in sequence to create an array of bright colors that make your drink come alive! 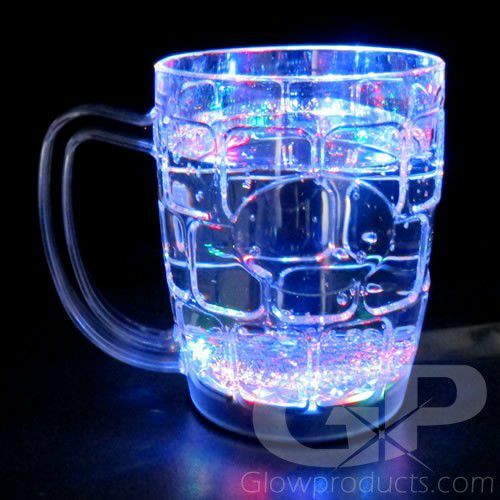 The Glowing Beer Mug has a sensor located at the base of the mug that turns the flashing LED lights off when the LED Beer Mug is set down and turns the lights back on when the beer mug is picked up again. 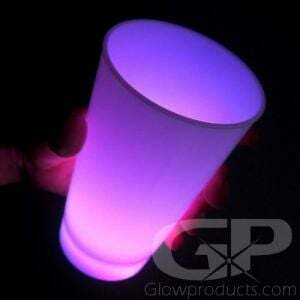 The Flashing LED Beer Mugs come with replaceable batteries so that you can use them again and again! Instructions: Turn the switch at the base of the mug on and off to activate the flashing beer mug. The LED Beer Mug has a sensor on the bottom so when you place the mug down, the LED lights turn off and when picked up, the lights flash again. Batteries are replaceable and can be found on the bottom of the LED Mug.